Minecraft Retail Edition for the Xbox 360, the boxed copy of Minecraft, has been delayed until June 4th. 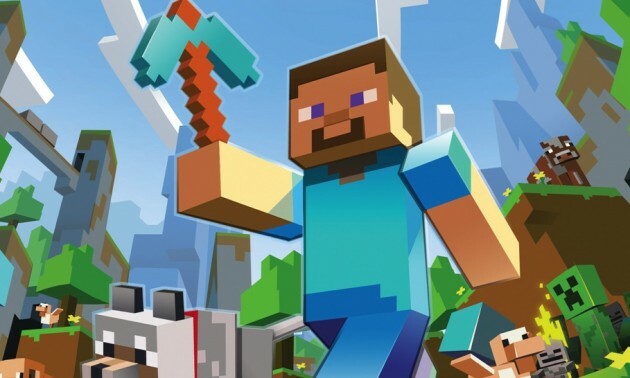 The boxed retail edition was designed to make Minecraft accessible to those without an Xbox Live connection, and of course for those wanting to own as many editions of Minecraft as possible. Anyhow, the good news is that since 4J Studios (MC devs for Xbox 360) intends this boxed edition to target those without an internet connection, and the title has now been delayed, we can most likely derive that there is a big update coming, either that or they ran out of disks.